Whether you’re ready to start your brand-new puppy off on the right paw or you want to teach your old dog some new tricks, we offer the training services you need to help make your dog an even more loved part of your family. We believe in training happy, confident dogs and helping them understand what we need from them. By giving dogs “jobs,” we can improve their working relationships with the families while resolving behavior issues and helping them become integral parts of their families. The recommended training for your Furbaby is our basic Board & Train package, contact us to find out more! Can’t be without yoru Furbaby for more than a day at a time? Send they to Day school where they can learn and be home that evening! Have some specific training you would like to accomplish? lets set up a training plan we can compelte with private lessons! Group Classes are very cost effective form for your training! 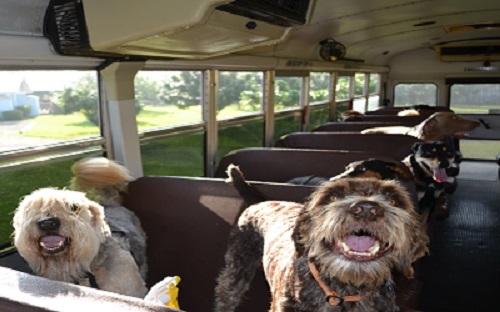 Furbaby Country Club offers in-kennel training, private lessons and group training. 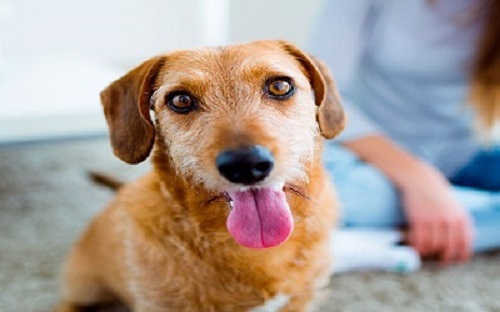 No matter which option you choose, we will give your dog the attention he deserves while helping him break bad habits, remain calm in hectic environments, learn to be polite to your guests and overall become more enjoyable to have around. 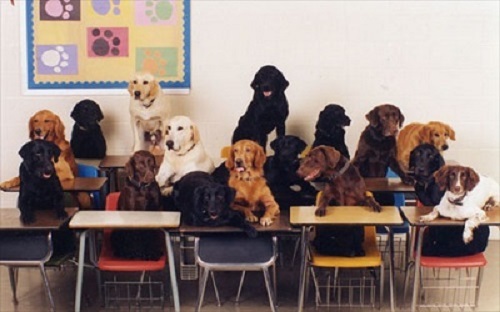 To learn more about our training services and how we can help mold your dog into the canine companion you’ve always wanted, contact us today. There are countless training styles, philosophies and methods, all of which have their own pros and cons. 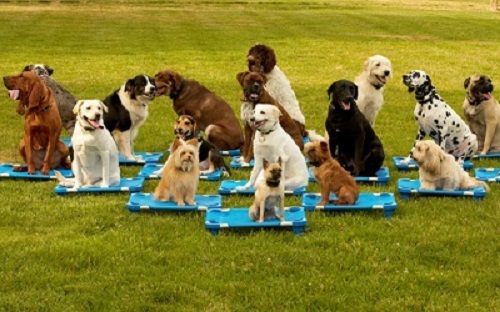 At Furbaby Country Club, our training philosophy is simple: balanced training techniques create balanced dogs utilizing the industry standard of Least Invasive, Minimally Aversive (LIMA). Good communication is vital in all relationships, including the relationship between a dog and its owner. You need to be able to understand your dog, and your dog needs to understand you. We believe that dogs never lie and that it’s important to consider how their history impacts their future decisions and behaviors. We consider the dog’s genetics, breed characteristics and history while developing training strategies for each individual dog. Because dogs are genetically made to be productive, we strive to engage them both mentally and physically by giving them “jobs.” This allows them to channel their energy in a productive manner while helping eliminate behavior problems. By combining physical and mental exercise, we can make your dog more enjoyable to be around.